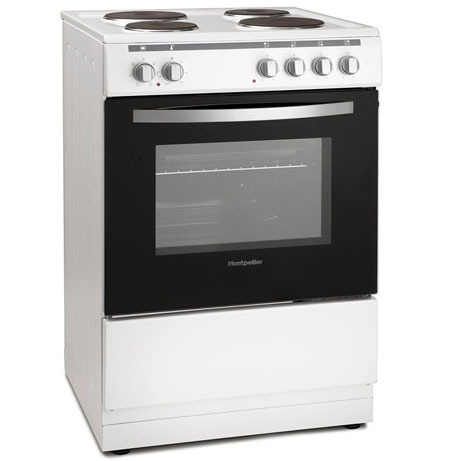 This Montpellier cooker with single oven features a larger 61 litre oven with integrated grill. 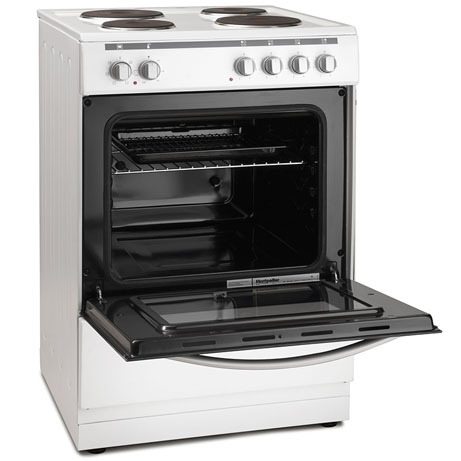 This oven is perfect for the family and comes complete with 1 oven shelf and double-glazed oven door glass. This model also boasts a 4 cooking zone solid plate hob, perfect for many needs. storage compartment, 4 solid plates, 1 rapid.